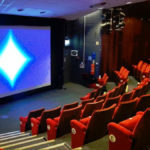 The Film Theatre shows a variety of films in Stoke-on-Trent. It is a public cinema and operates from a purpose-built 213-seat auditorium. 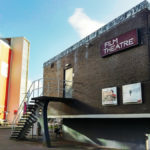 Situated on Staffordshire University’s College Road campus, the film theatre is independent of the University and operated almost entirely by volunteers. 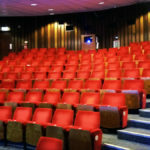 Independent films are screened in the evening and during the day the theatre is used for the University’s lectures and screenings of student work.